Laylia’s Middle Eastern Veil Demo and Instruction class this past Monday at the Senior Center attracted eight enthusiastic participants. We are looking forward to the second class on Monday, August 29, 3 p.m. This is a free class and the public is invited. No dance experience needed. Wear comfortable clothes. All abilities welcome. Laylia is a wonderful teacher—encouraging, upbeat, and funny. 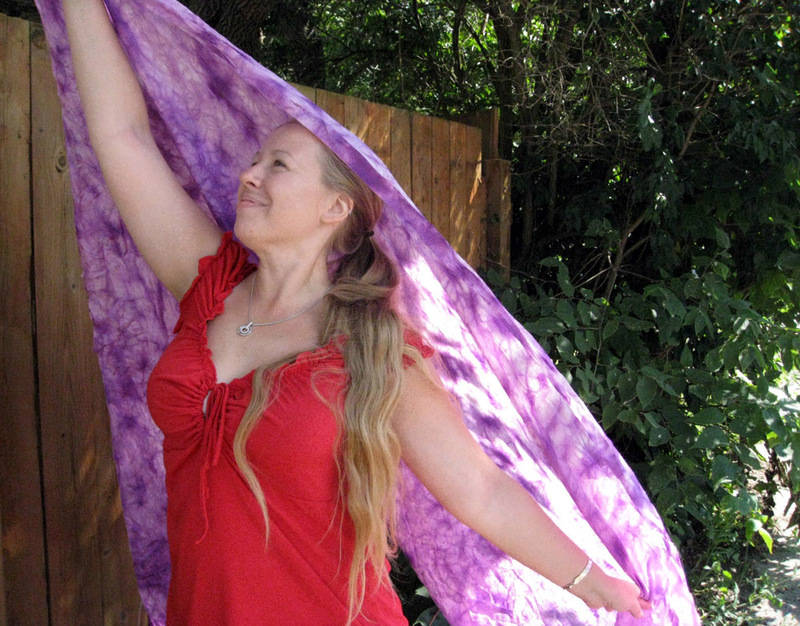 She is also teaches Belly Dancing on Monday evenings at 6-7:30 p.m. at Union Schoolhouse for a fee. Contact Laylia at LayliasBellyDancing@yahoo.com for more information and come join us at the Senior Center on Monday, August 29!